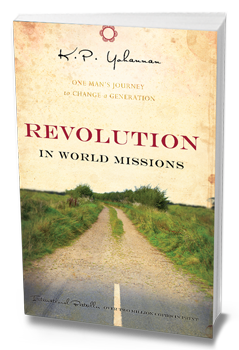 Free Resources - What Motivates Us. 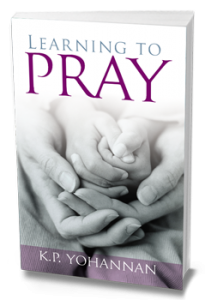 Interested furthering your spiritual growth? Enjoy this collection of free resources we’ve compiled just for that purpose! In his message Authentic Christianity, K.P. 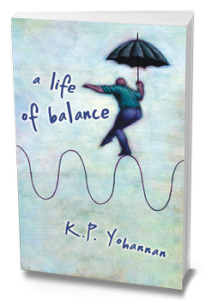 Yohannan encourages us to be fully committed to Christ, throwing off all that hinders us. Colorful, convenient, and easy to share, we also offer a selection of free infographics! Download yours today! Millions of children roam the streets of South Asia each day. 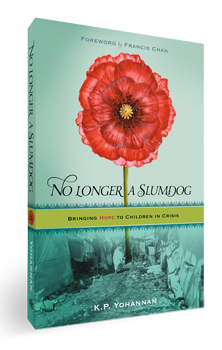 The streets of India alone are home to 18 million children who are either orphans, runaways, or discarded by their family. 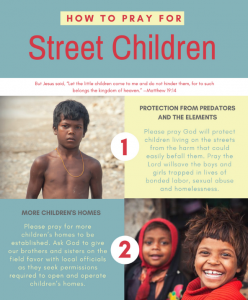 Find out how you can start praying for them today by downloading this free infographic. You knew water was important, right? 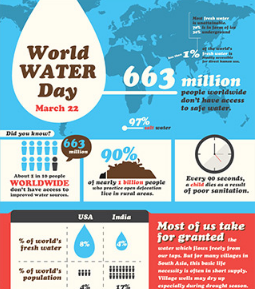 Here are some facts from around the world that will help you see the importance of water even more! Don’t miss out, there’s more! Check out our website for even more free downloads!